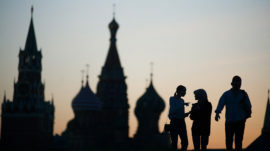 The wealthiest 3 percent of Russians owned 89 percent of all financial assets in 2018, according to joint research by the Higher School of Economics and the state-run VEB Bank. This is the first time a comprehensive study of wealth inequality has been attempted in Russia, the Kommersant business daily reported on Friday. Last month, Forbes magazine reported that fewer than 100 Russian billionaires’ combined wealth exceeds the entire population’s bank savings. The share of all financial assets held by the top 3 percent totaled 89.3 percent last year despite declining since 2013, Kommersant cited the research as saying. The top 3 percent owned 92 percent of all fixed-term deposits and 89 percent of all cash reserves, it continued. 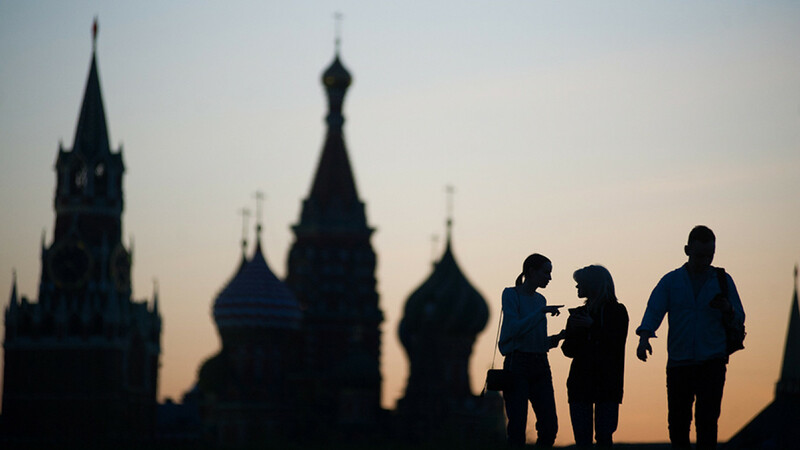 Conversely, the poorest 20 percent of Russians owned 6 percent of all financial assets, 4 percent of fixed-term deposits and 5 percent of cash reserves in 2018. An estimated 13 percent of the Russian population lives in extreme poverty by developed-world standards. Russia placed behind all of its Eastern European neighbors last year in an Oxfam aid agency rating of 157 countries’ commitment to reducing poverty. Independent polling has also found that Russians were most unhappy with President Vladimir Putin over the unequal distribution of income.